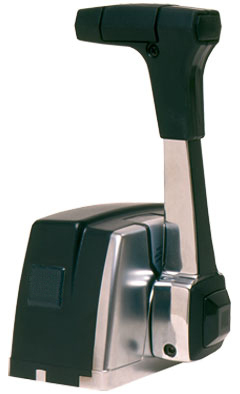 Top mount control suitable for power boats with single engines and one or two helm stations. More than 1 million sold worldwide. Dual action design available with trim and tilt and/or neutral interlock. Suits 33C type cables.